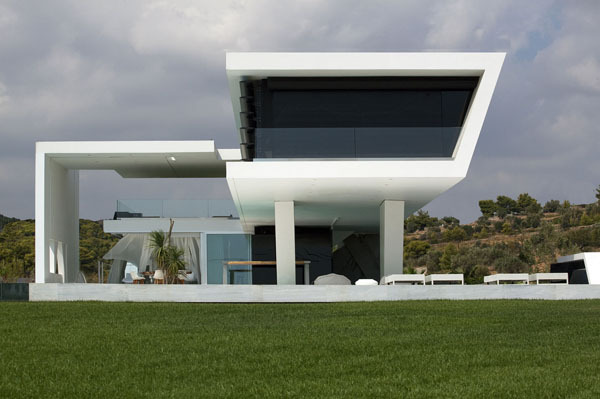 The luxurious “h.3.” residence located in Athens, Greece was designed by 314_Architecture Studio. 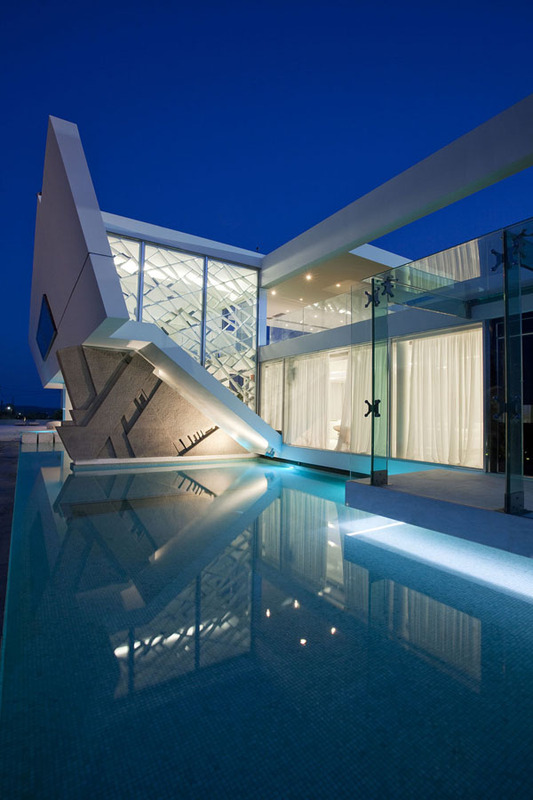 The modern architecture looks very futuristic and it’s constructed with eco-friendly materials. 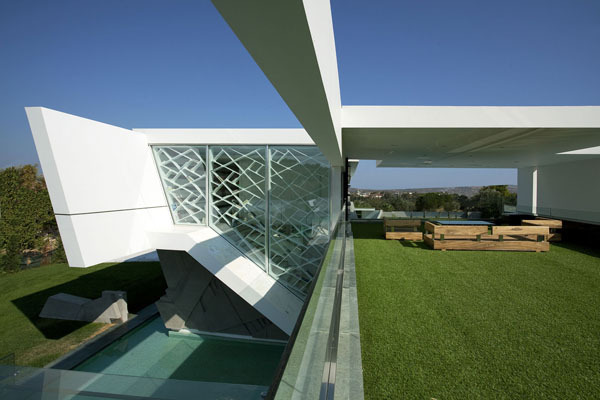 The house uses geothermal energy to save energy for the air conditioning and the heating system. Additionally, solar panels provide the house with enough power.